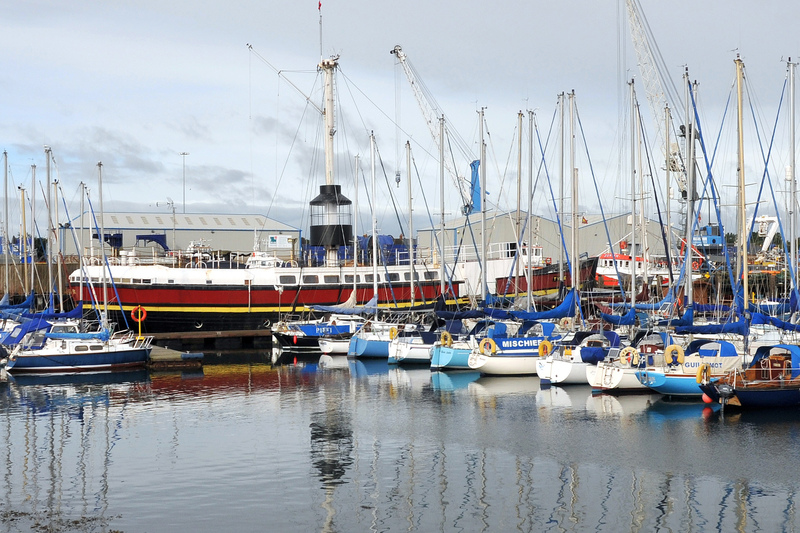 Step back in time by heading to Blyth’s South Harbour, to get on board a vessel with many stories to tell, during an exquisite open day, managed by people passionate about their vessel and her role in modern-day Northumberland – the Friends of LV50. LV50 is a splendid vessel, built in 1879 and the last all-wooden light vessel constructed for Trinity House, to help keep ships safe in some of the roughest waters around the UK. Going aboard will help you understand the lives of the 7 men who had to live on LV50, in dangerous waters and in cramped conditions. You will come to understand the 73 years of very hard service LV50 endured and appreciate how state-of-the-art some of her features were for her time. Above all, you will leave knowing that living history like this is to precious not to preserve. 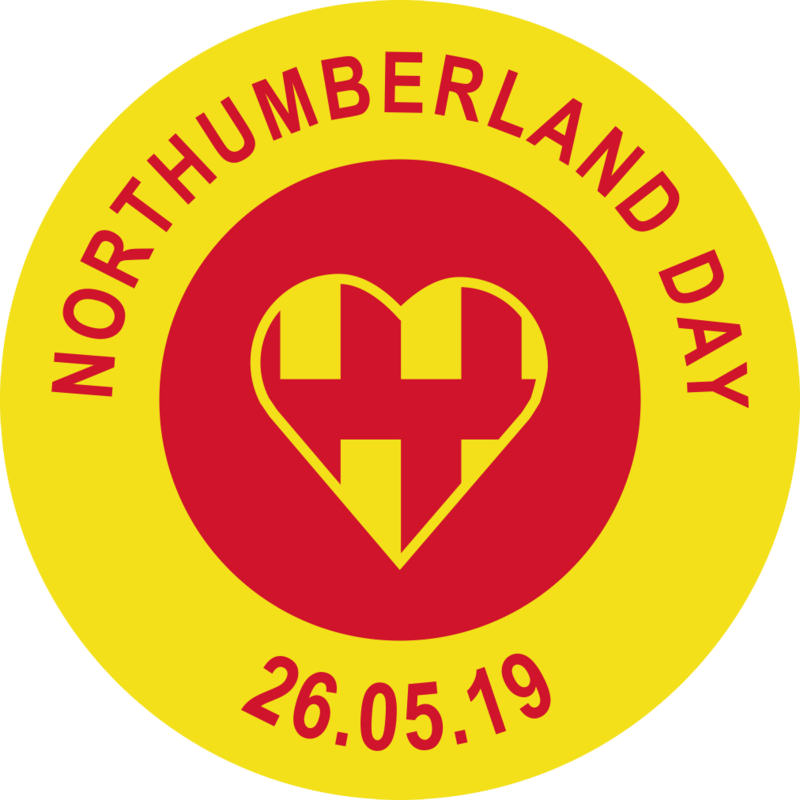 A class trip for one lucky school is a prize in our Northumberland Day education pack 2018. Download it and get your entries in!